West Omaha Irrigation and Lawns L.L.C. is a full service irrigation and lawn care company, proud to be providing the greater Omaha area with over 30 years of quality service! 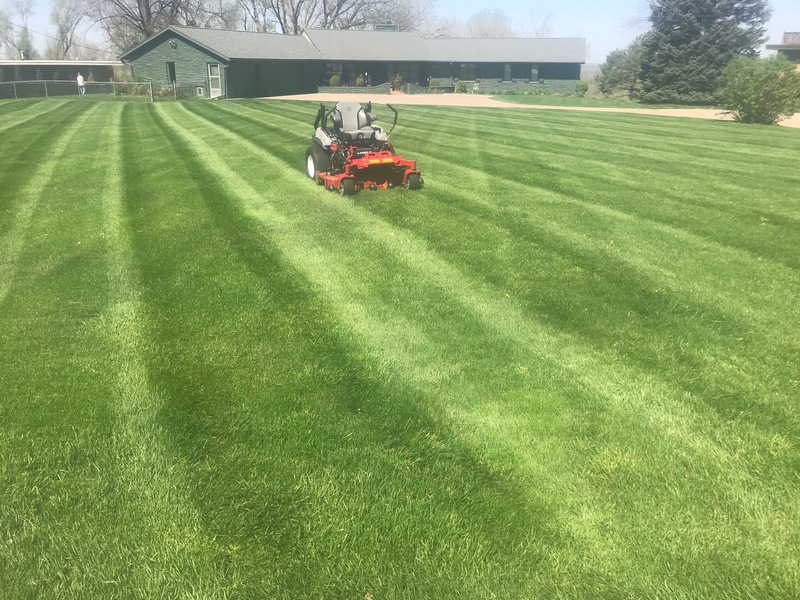 From fresh residential and commercial sprinkler installs, simple maintenance or seasonal start ups and winterizations, to lawn care including mowing, trimming, edging, aeration, fertilization, and much more, we are always there to keep your grounds looking their best! With one of the best reputations in Omaha and our affordable pricing, you can’t go wrong! Contact us today with any questions you may have, or to set up an appointment! We look forward to adding you to our growing family! WOI&L has excellent service and a quality product. I have used their services of lawn care and snow removal for my business. I have also had them install a sprinkler system at my house. They are always professional and courteous. I highly recommend WOI&L. 20 years ago, we had Chris Briley install our sprinkler system, a great decision on our part!!! Whenever we needed service of any kind, Chris and his crew were here for us. Chris is knowledgeable, dependable and courteous. 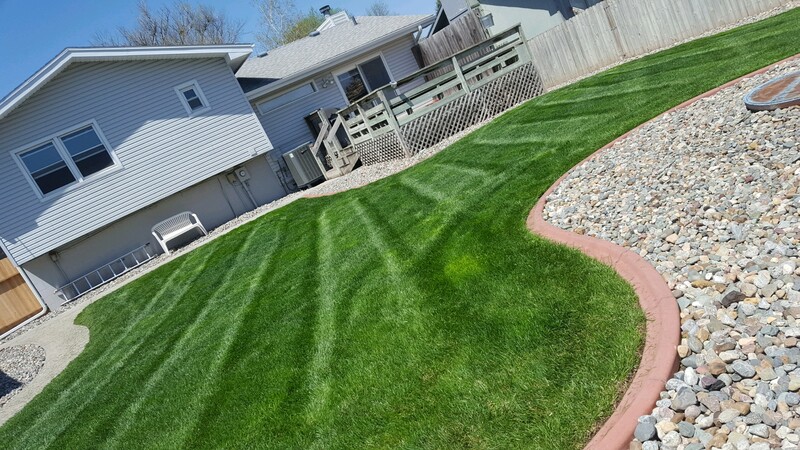 I would highly recommend West Omaha Irrigation and Lawns for their high quality of work and service. Thanks Chris for taking care of us all these years!